You must stay in NYC for at least one Friday night. Maximum stay of 3 months in NYC. United has a great $2,796 business class fare for their nonstop flight from Tel Aviv to Newark. Alas it’s only valid when originating in Israel, the fare is not valid for flights originating in Newark. However if you have multiple trips planned to Israel you can take advantage of this fare by booking a one-way ticket to Israel and then taking advantage of this sale. 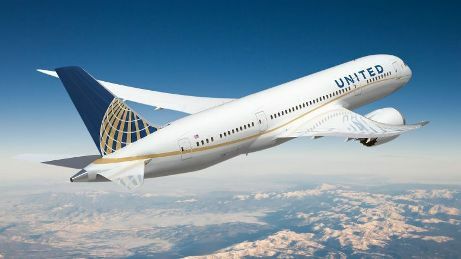 United’s cheapest fare originating from Newark to Israel is $3,801. United flights 84/85 feature the ex-Continental 2-2-2 business class seats on the 772. These seats are less claustrophobic than newer seats, but aren’t as private and don’t feature all-aisle access. United red-eye flights 90/91 feature the new Polaris 1-2-1 business class seats on the 77W. These seats are more claustrophobic than the older seats, but offer more private and feature all-aisle access. 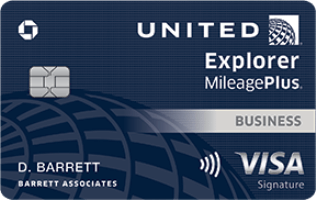 If you have a Chase Sapphire Reserve card you can redeem 186.4K points for this round-trip ticket. Click Here to get more details on this cards and compare to other cards! 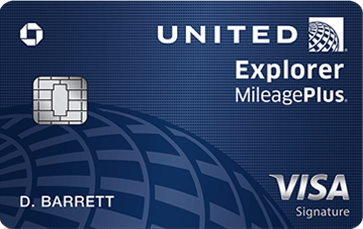 This fare will earn 13,530 redeemable United miles and 22,768 Premier qualifying miles. 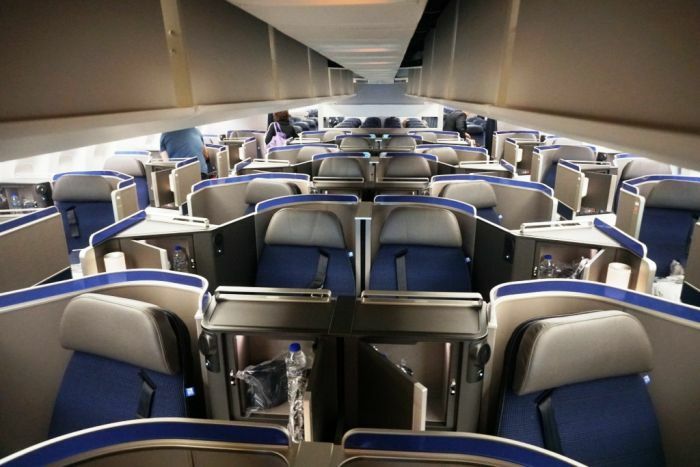 13 Comments On "Fly In United Polaris Business Class From Tel Aviv To Newark For $2,796 Round-Trip!" That was good when it was 50%. Sapphire Reserve is better now. True. But the statement made is also true. 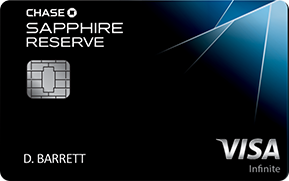 It’s still cheaper with Amex 35% and even cheaper with sapphire. Why is it cheaper with sapphire? 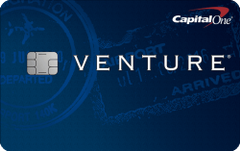 Sapphire gives you 1.5 cents per point on travel, so a $1500 ticket costs 1000 points. On Amex platnum, a $1500 ticket costs 1500 points, but you get 52,500 back (35%) making it only 97,500 points, and thus less than sapphire. 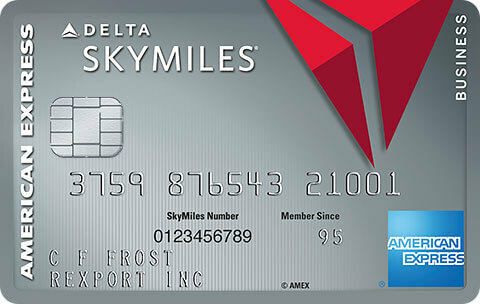 Technically true, but you also need more points to redeem for it and you need to wait a month for the rebate. Sapphire also has a lower effective annual fee. Can you postpone the NYC TLv flight? Would love to use this leaving from New York. Next time I guess! how does a family of 4 take whole fmaily biz class from ewr to tlv. who has 800k points..are there cheaper and easier options?